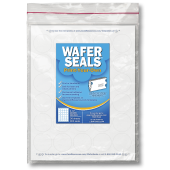 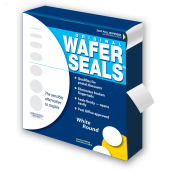 Wafer Seals and Wafer Seal Dispenser brought together as a great value to you. 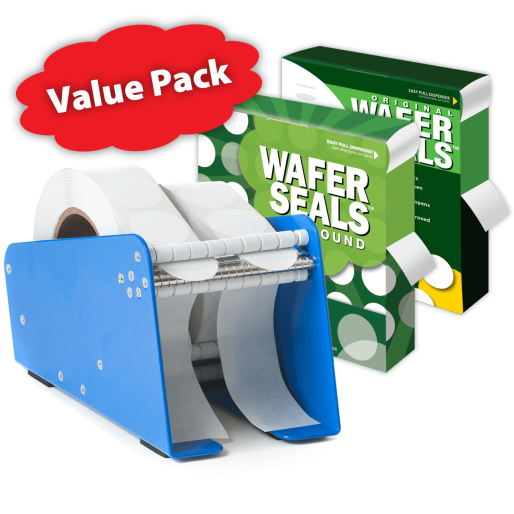 These products offer you a simple way to meet postal requirements and slash your mailing costs! 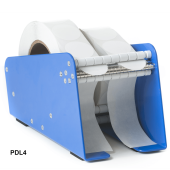 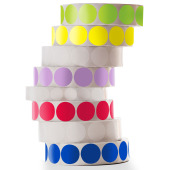 Plus, with the dispenser, you prepare mailings and newsletters faster and easier than ever before!